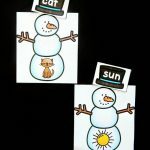 When I taught kindergarten, my favorite time of year was after winter break when all of a sudden I had readers sprouting throughout my classroom. It was such a fun time of year because confidence was building and the kindergarteners were so proud of themselves! 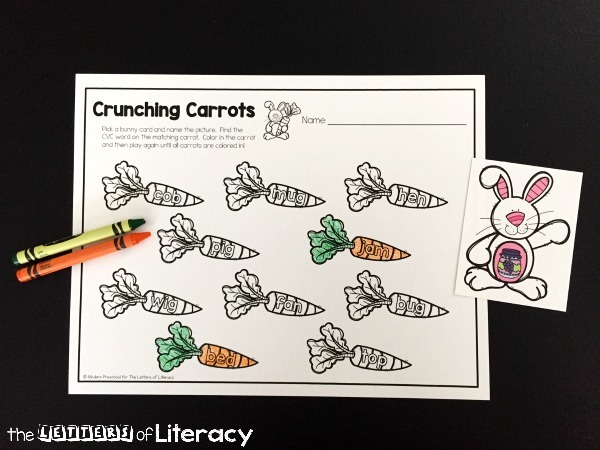 I enjoy activities to keep them challenged like our crunching carrots CVC match activity. 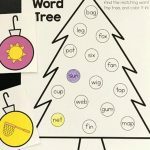 It is perfect for the learning centers in my classroom! 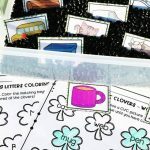 This printable CVC learning center activity includes 10 bunny cards with images on them. Each image is a CVC word. 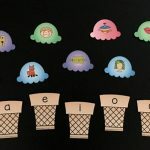 The matching CVC words can be found on the carrots on the printable page. 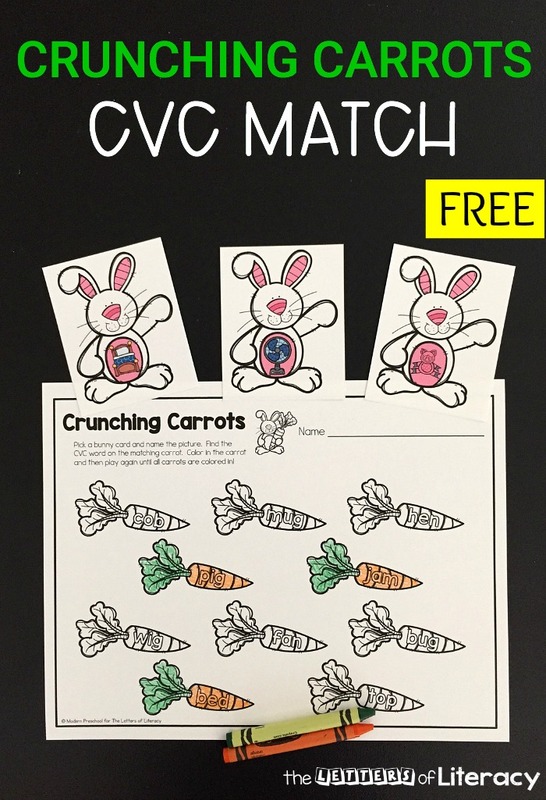 Simply print out the crunching carrots CVC match activity on white paper. I used cardstock for my bunny cards and regular printer paper for the carrot page. This gives the bunny cards a little extra durability. 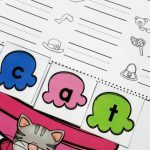 Laminating them is also a good idea if using this activity in a classroom setting! To play and practice CVC words, pick a bunny card and name the image on the bunny’s belly. Then go to the carrot page and read through the CVC words on the carrots until the matching word is found. We colored our carrots in with crayons. 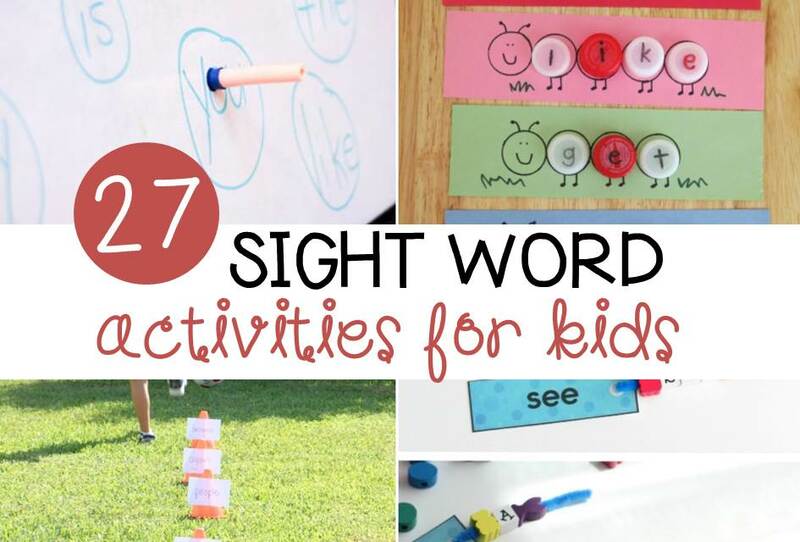 Using markers or even watercolors would be a fun twist on this kind of activity! My kindergartener saw this activity on the table when she walked in from school today, and was so excited. 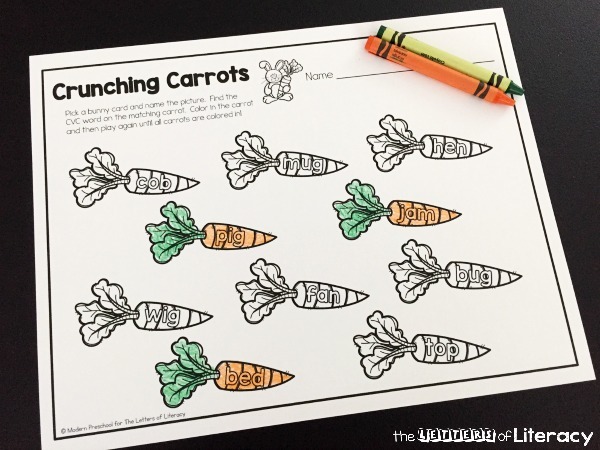 She asked if she could have a carrot page of her own to color. 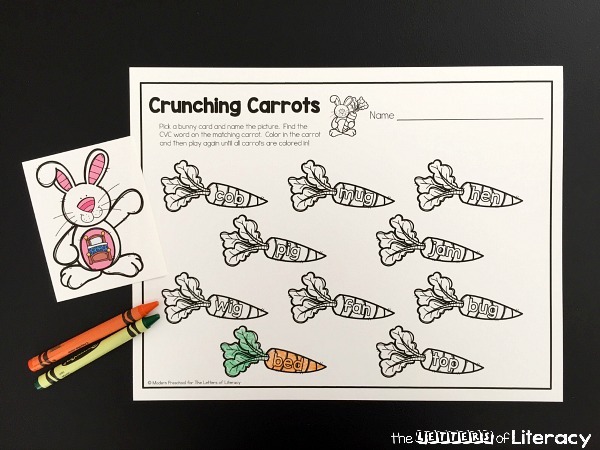 I printed one for her and she quickly got to work flipping each bunny over from the pile, and then coloring in the matching carrots. 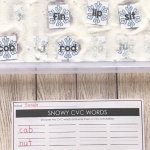 When working with your child or class with CVC word activities like our crunching carrots CVC match, some images may be tricky to figure out at first. For example, if the mug image is first through to be a cup, the correct matching word won’t be found. If this happens, tell your child to put that bunny card to the side and save it for last. After the other carrots are all colored in, suggest reading the last CVC word aloud. Sometimes working backwards helps find the answer too! 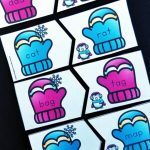 For children still struggling with reading CVC words independently, you can always write the words on the back of the bunny cards with pencil. Now it’s time to practice reading! 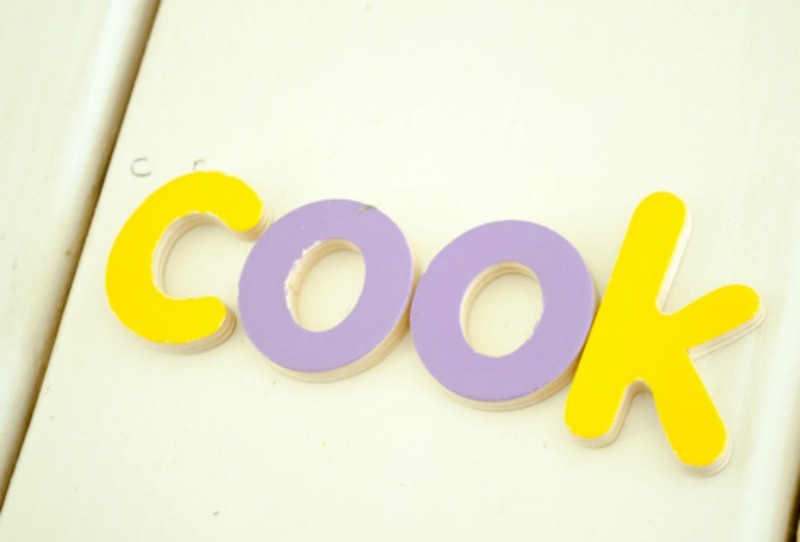 Ready to practice CVC words? Grab your copy of the Crunching Carrots CVC Match by clicking the blue button below. 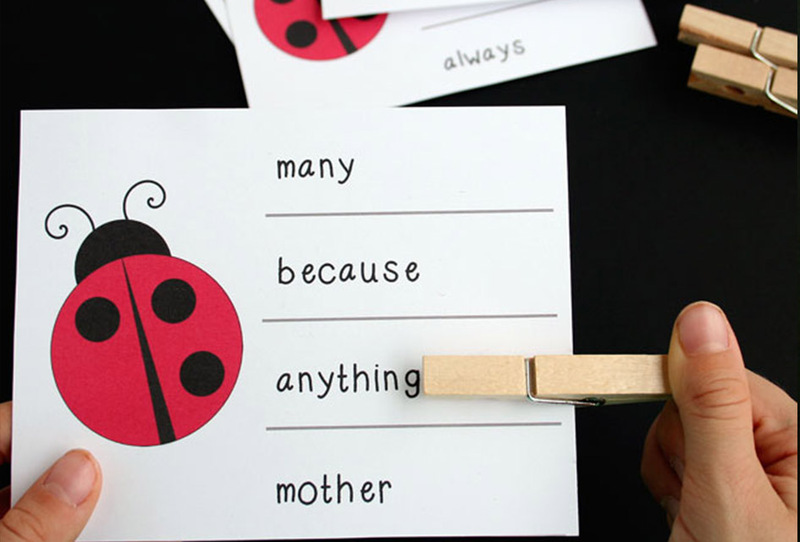 Then, hop on over and try the Ladybug Syllable Counting Clip Cards! 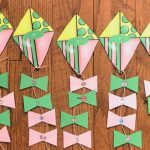 Kinders are going to love it!